Winx is getting herself ready for another season on the track which is set to be her last ever as a race horse. Before the eight year old can go in search of 30th consecutive win to extend her unbelievable unbeaten record, the Super mare must go through her routine trials. 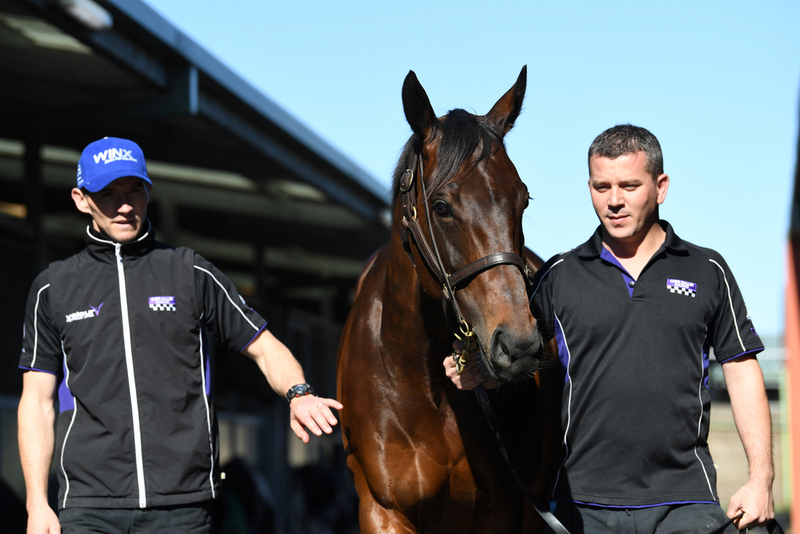 Tuesday morning will see Winx go over the 900 metre track at Rosehill Racecourse in what will show the eight year old off in a light that her fans are not used to at all. The 22 Group 1 winner is internationally known for how much of a talent she has been during her career but her practise runs have shown less of what she can actually do. When running in these trial contests at her home track she is yet to win a race, let alone finish in the top two on all 11 of her previous outings. It looks as it will be the same story come Tuesday and there will be no shock if she is comfortably beaten. This trial at Rosehill will be her 12th over a five year period and her second last in her career. Her final trial outing of what has been a career that is unlikely to never be seen again in racing history, is likely to come at Rosehill on January 29th. Going of her past record she will be beat again over the 900 metre course. From there she is likely to to go for a 30th straight race win in the Group 2 Apollo Stakes at Randwick on February 16th.